The meteoric rise of 3D printing technology will bring with it fundamental changes in many different industries, affecting not only the way in which we develop and manufacture products but also the service and logistics processes. A precondition for the effective exploitation of this technology, however, is that companies systematically digitize their processes and complete their transformation to model-based enterprises. Nowadays, everyone is talking about model-based definition (MBD) and model-based enterprise (MBE). The technology company Continental is getting down to brass tacks and replacing conventional 2D drawings with native CAD models and 3D PDF documents with embedded PMI (product manufacturing information). With annual sales of 2.22 billion euros, Kärcher is the world's leading supplier of cleaning technology. But when it comes to cleaning up its heterogeneous CAD and PLM environment, the company does not just rely on its own expertise. The experts at PROSTEP are providing advice on formulating the new PLM strategy and modernizing the IT architecture. Darmstadt-based PLM consulting and software house PROSTEP and Bexbach-based PLM solution vendor ILC are expanding their longstanding cooperation. The two companies intend to link ILC's SAP-based solution suite 4PEP to common PLM systems such as ENOVIA V6, Teamcenter UA and Windchill on the basis of PROSTEP's OpenPDM technology. Integration of 4PEP with ENOVIA V6 is due to be presented at the end of September. 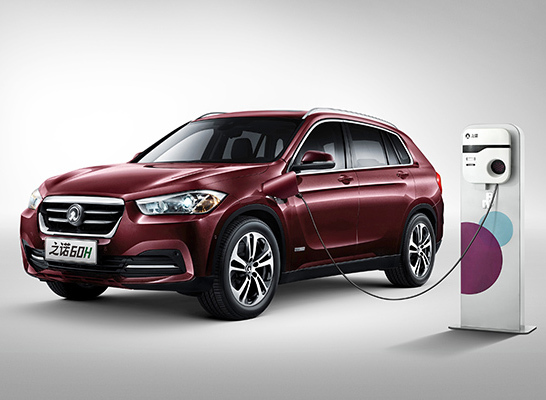 BMW Brilliance Automotive Ltd. (BBA) not only develops components for the long version of BMWs available on the Chinese market but also its own electric vehicle in close cooperation with suppliers. The OpenDXM GlobalX software from PROSTEP serves as a guarantee for secure data exchange during development of the new Zinoro. 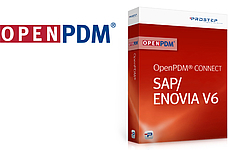 PROSTEP expands its OpenPDM CONNECT family of standard integrations for the simple integration of PLM and ERP systems to include a preconfigured solution linking SAP and ENOVIA V6. The solution package contains all the functions and rules needed for automatic transfer and continuous synchronization of data between the two system environments. Extending 3D models to include dimensions, tolerances and other manufacturing information is a necessary, but not in itself sufficient, condition for their end-to-end use in manufacturing and quality assurance processes. The users and IT systems in Manufacturing and Quality Assurance must also be able to process the PMI (product manufacturing information). PROSTEP and Adobe are expanding their existing cooperation in the development and global marketing of PDF Generator 3D, which is based on Adobe's LiveCycle technology. PROSTEP will now also use the successor product in the LiveCycle suite, AEM Forms, for developing its 3D PDF-based solutions. IT security has been an important aspect of PROSTEP's work since long before the NSA scandal. 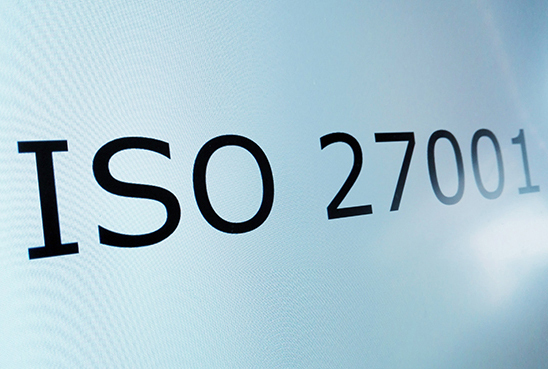 And in order to underscore this fact, the company is currently undergoing ISO 27001 certification. Dr. Rainer Bugow, head of technology at PROSTEP, explains the benefits of certification to the organization itself and its customers.